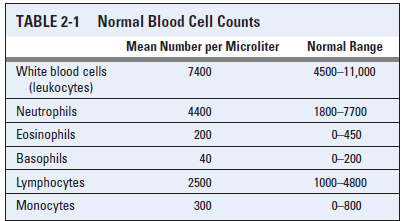 Anyone knows of a table with average concentration that can be found in white blood? Also: are helper T cells and killer T cells visually different? I can only find pictures of T cells, but not of each. I am also unable to find pictures of natural killers. - Thank you! Hopefully they're helpful in some way. Not the answer you're looking for? 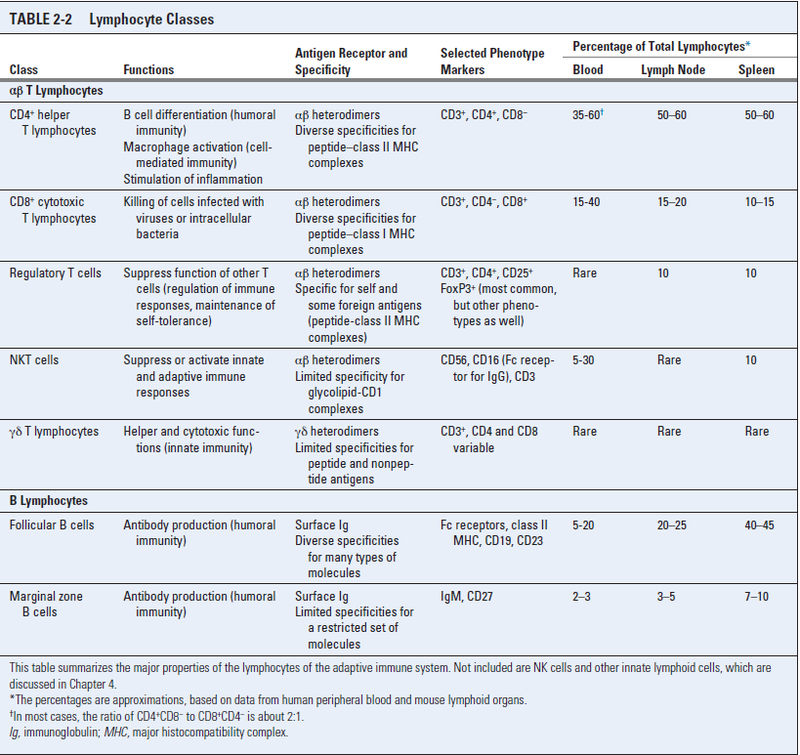 Browse other questions tagged immunology hematology lymphatic-system or ask your own question. What is the impact of sertraline on white blood cells? Why I cannot find dendritic cells in blood smear?